At our drug rehab center, we are committed to providing top of the line addiction recovery treatment to as many clients as possible. As the addiction epidemic continues to span the entirety of the United States, no geographic area is safe from the threat of substance abuse. In the past, many people incorrectly believed that addiction was a problem for only certain subsets of the population, but we now understand that there is no demographic that is not susceptible to the influence of addiction. While addiction can make the situation seem like it is insurmountable, we want you to realize that our drug detox clinic is waiting to welcome you into our addiction recovery program. We can provide you with the tools you need to defeat addiction and reach your recovery goals. 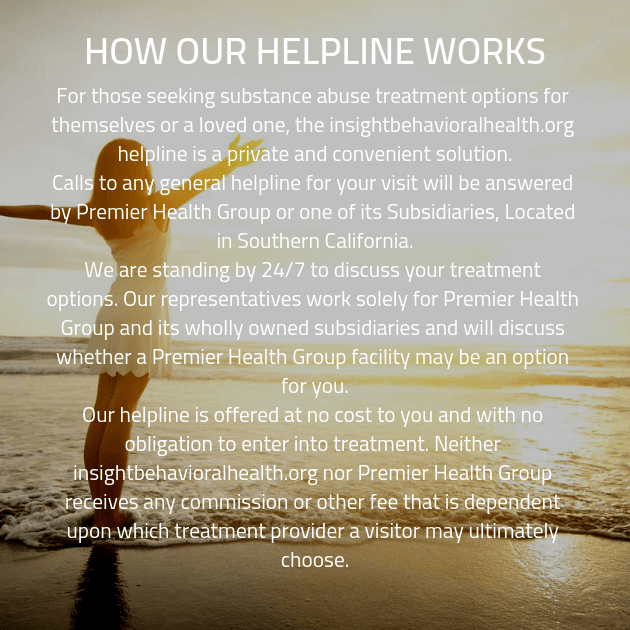 Each client who enters our substance abuse treatment center begins by taking part in a full investigative interview with one of our addiction specialists. This is because we use the information and details we gather during this interview as variables when we create a fully customized addiction treatment plan for you. We had determined that a standardized plan, where every client in the facility is given the same schedule for treatment, is insufficiently effective for our clients. We want to afford you with the best possible chance of recovery, and part of that is providing a treatment plan that identifies the areas where you need the most help and targets accordingly. In order to ensure your personalized addiction treatment schedule is as effective as possible, you’ll want to provide our addiction specialist with nothing but honest answers during your intake interview. Part of this is opening up to our staff, but another part of it is being honest with yourself. You have ended up in this situation because of a complex tapestry of circumstances, but the only way to successfully escape is to view the situation clearly and honestly. We ensure that our staff members understand that none of our client’s sensitive information may be shared without express permission, so you can open up during your interview and be truly honest about your situation. When you’ve settled on your addiction recovery plan, you’ll proceed to the first stage of addiction recovery treatment. Generally, this involves a stint in our supervised detox program. With supervised detox, you’ll have members of our staff on hand throughout your detox. This means that when the symptoms of withdrawal become too extreme, you’ll be able to rely on our friendly and well-educated staff for support and appropriate treatment. While it is not always possible to make withdrawal comfortable, you can rest assured that your safety will be ensured. If you, or someone you know, suffer from alcoholism, drug addiction or any other form of addiction or dependency, rehabilitation is the most dependable way of fighting the disease. We work with private drug and alcohol rehabilitation centers across the US to ensure that our clients receive the type and level of care that’s best suited to achieving a complete recovery. Alcoholism is a dangerous disease. Compulsive, uncontrolled alcohol abuse leads to an addiction that can destroy a drinker’s physical, mental and emotional health, career and relationships. It’s estimated that as many as a third of the adult population has taken illegal drugs in their lifetimes. There’s a difference of course between recreational drug use, drug abuse and drug addiction.